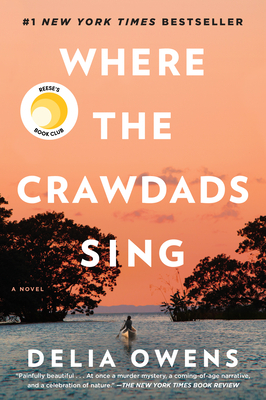 An unforgettable story of a young girl, left alone to raise herself in a marshland in North Carolina. This is a coming of age story; a story of a strong, confident, smart young woman who finds a way to not just survive, but thrive on her own, but not alone. I became nocturnal after the very first page and dreaded having to finish it. An unexpected coming of age running parallel to a murder mystery. I loved this book. This dazzling tale of the “Marsh Girl” will draw you in and twist your heart.